JAKARTA â" Indonesian President Joko âJokowiâ Widodo has officially invited the North and South Korean leaders to attend the opening ceremony of the 2018 Asian Games in Jakarta next month, a government official said Sunday. 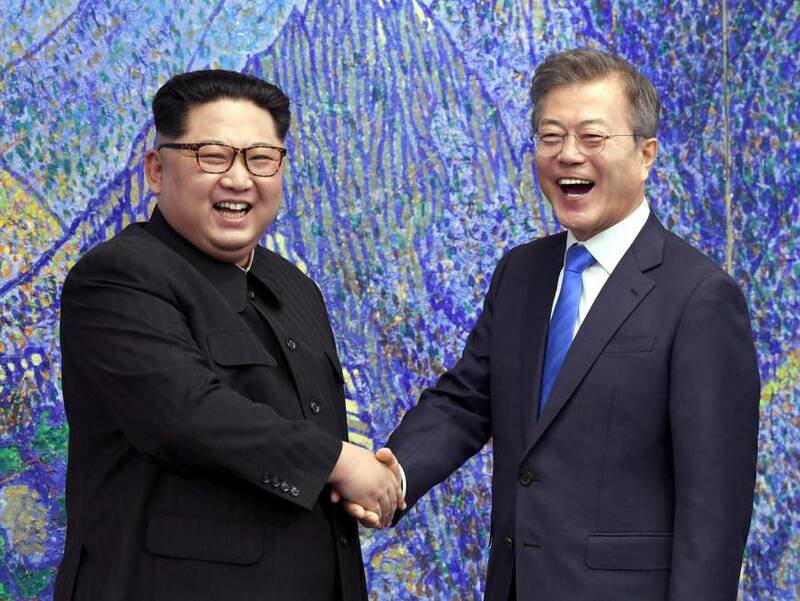 Cabinet Secretary Pramono Anung said that official invitation letters were sent to North Korean leader Kim Jong Un and South Korean President Moon Jae-in on Friday. It is not known whether or not the invitations were accepted, Pramono said. The Asian Games, one of the worldâs largest multisport events after the Olympics, will take place from Aug. 18 to Sept. 2, mainly in Jakarta. At the opening ceremony, 100 delegates from each of the two Koreas are expected to march together under a single flag, while the Korean folk song âArirang,â often considered the unofficial anthem of Korea, will likely be played at ceremonies whenever athletes from the joint team win. The Olympic Council of Asia has also approved a proposal from North and South Korea on forming j oint teams in womenâs basketball, rowing and canoeing. Indonesia is one of only a handful of countries with long-standing ties with Pyongyang, reaching back to the friendship between late Indonesian President Sukarno and the Northâs founding leader Kim Il Sung, grandfather of the current leader.